Providing our guests with an enjoyable houseboating experience for over 30 years. 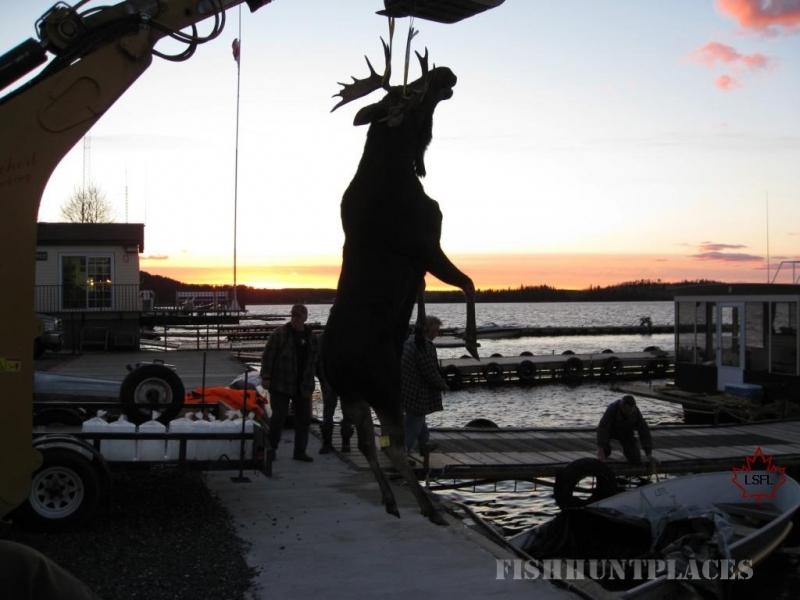 Lac Seul Floating Lodges is located on Lac Seul with our docks in Hudson, Ontario. 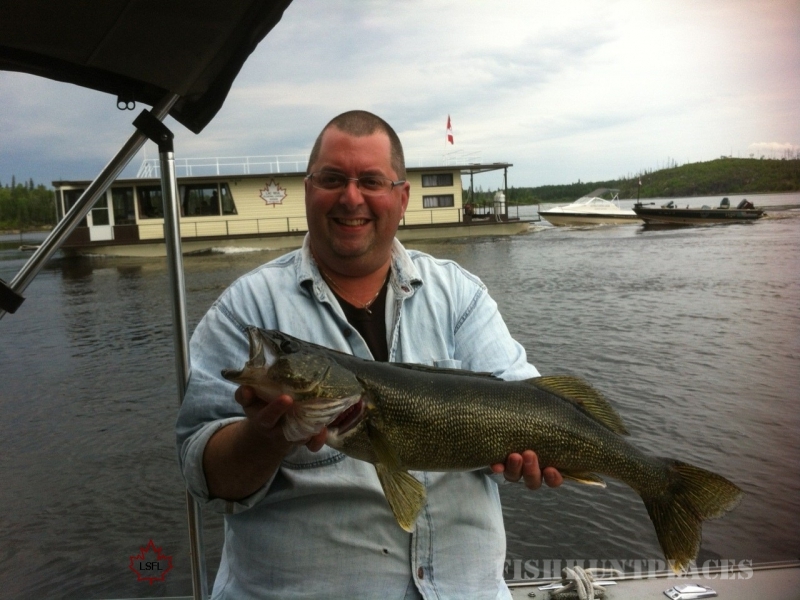 With world class fishing for walleye, northern, musky, and small mouth bass at your doorstep, avoid the long commute to and from a traditional lodge every day by staying on a houseboat. Get away from the crowds and enjoy the beauty and splendour of life with ahouseboat rental. 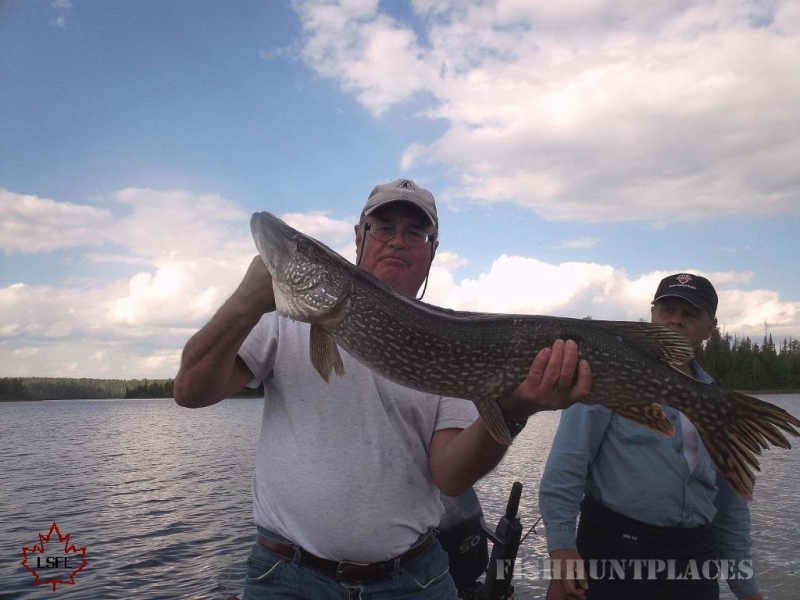 Lac Seul Floating Lodges can provide you with a complete vacation package to satisfy all types of groups. Come and enjoy some of Northwestern Ontario's pristine wilderness with all the comforts of home.